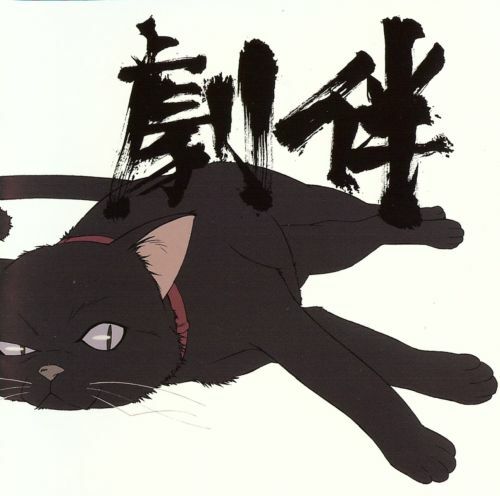 Darker than Black…it’s all about Mao…meow! Before I watched the series I expected it to focus on Hei, so I was a little disappointed it followed the other characters most of the time and things seem to revolve outside of him, rather than focusing on him emotionally. Highlights of this series for me were – Mao the talking cat, Havoc who was quite beautiful and should have been around longer, Kiko for her comedy value, Yin for her calm mysteriousness, and the ever amusing renumerations of the contractors. I liked the soundtrack by Yoko Kanno, particularly the piano track 20. In no Piano. There could have been more exciting action sequences and I wasn’t as absorbed in the plot as I could have been if it had focused on fewer characters in more depth.